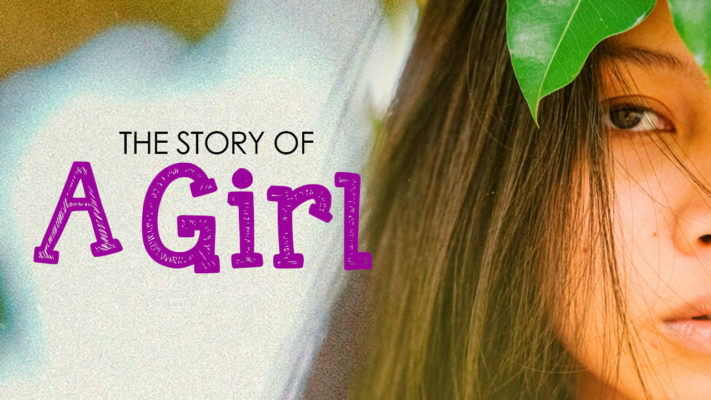 From the time a girl is born to her death, she has to face innumerable challenges and hurdles. She has to fight to stay alive, at every stage of her life. When will people and the society fight for her and with her? 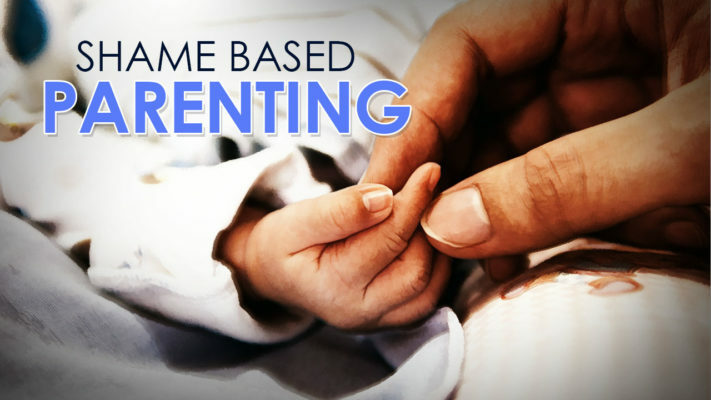 Parents often resort to shaming their child in an attempt to “teach/educate” them. But they often fail to realise that this shame destroys the morale, confidence and self-worth of the children. In spite of satellite surveillance by the USA, India managed to successfully conduct tests and became a nuclear country in 1998. 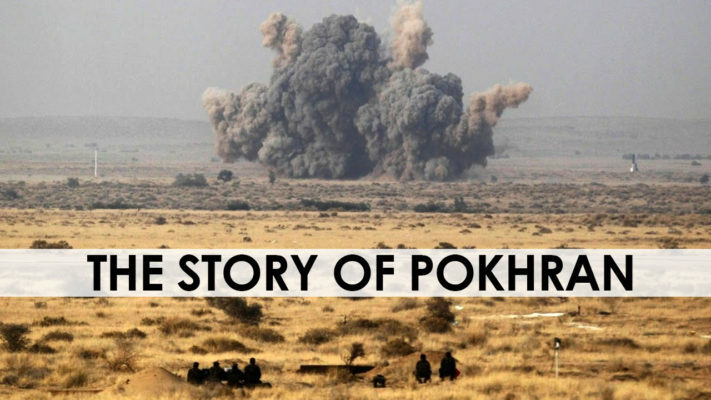 This incident, of India’s smartness, is known as Operation Shakti or Pokhran. 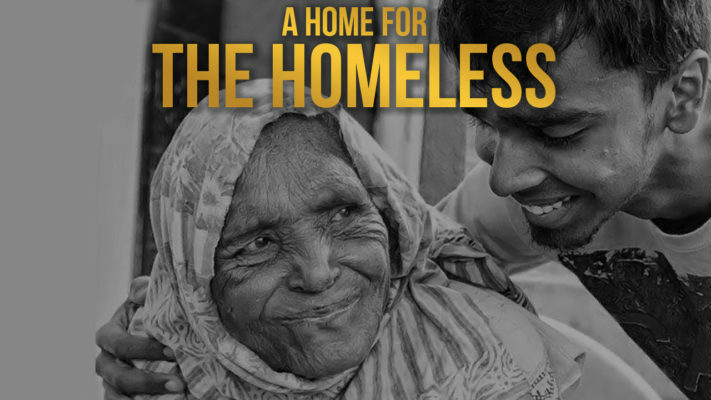 The Second Chance is a Hyderabad-based NGO that rescues and rehabilitates destitute and homeless people. Founded by Jasper Paul, it has changed the lives of many old people. Patriarchy is the root cause of sexual harassment, rapes and other violence directed towards women, as it views women to be objects of control. 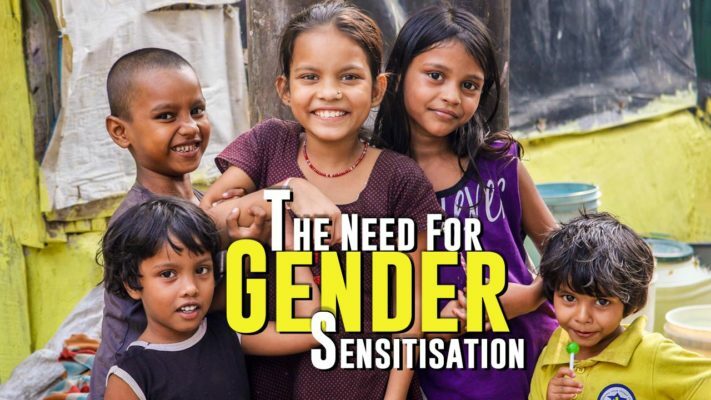 Gender sensitization classes would play a huge role in narrowing the gender gap and removing patriarchy. The Supreme Court said that public servants cannot be prosecuted without the approval of the appointing authority. 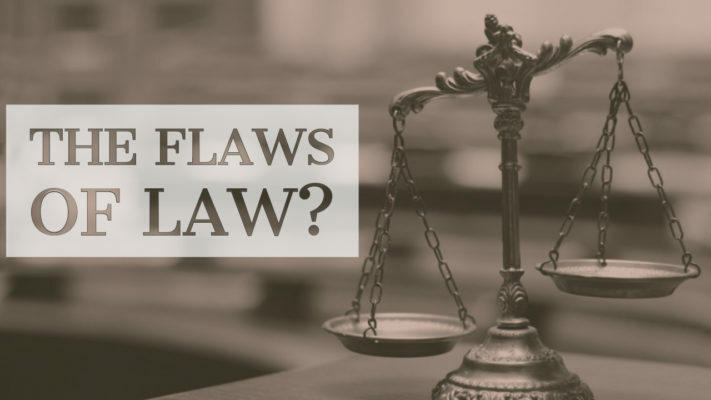 It is very important that this judgement and the act is reviewed to protect the people belonging to the scheduled castes and scheduled tribes. 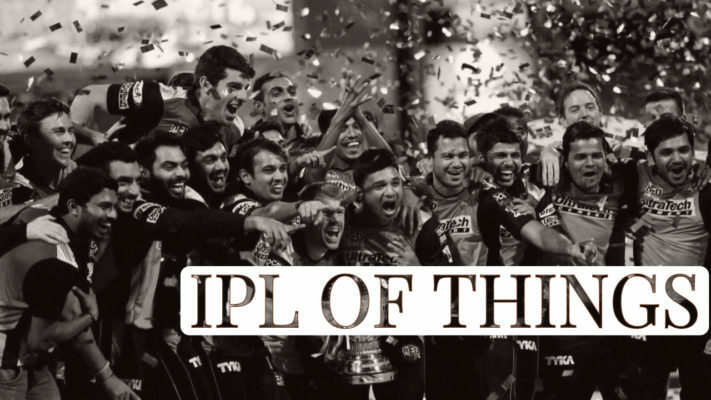 The Indian Premier League or famously known as IPL is one of the biggest sporting events in the world and the second biggest cricket tournament, after the World cup. The frenzy, madness and the money involved in the tournament are awe-worthy. The south Indian film industry has seen many actresses come and go. But one actress will always be remembered till eternity. Her pleasant looks, natural acting and effervescent charisma is what makes her memorable. 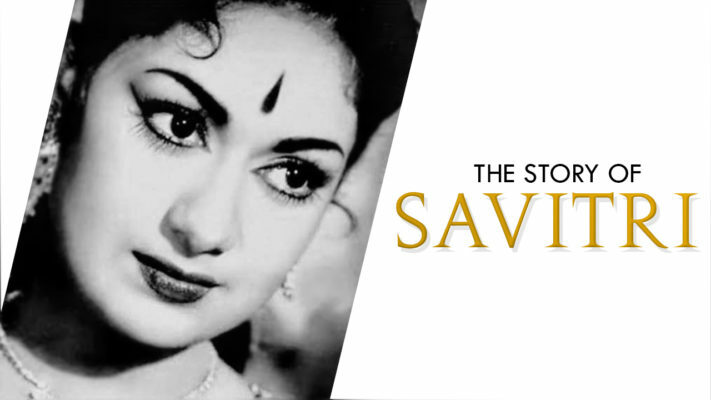 That actress is none other than ‘Mahanati’ Savitri. Art and food go hand in hand. These two aspects are so intertwined that many coffee shops/restaurants all over the world have started embracing them together. 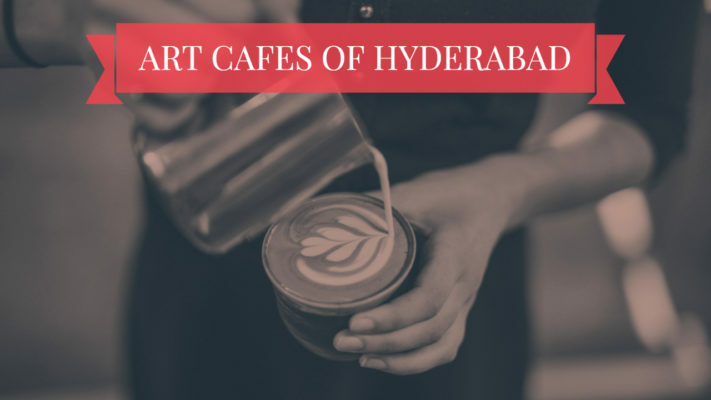 The latest city to join in is Hyderabad, with many art cafes coming up in town. Sri Reddy yesterday took to the press to express her displeasure on Pawan Kalyan in a rather emphatic manner. But does this rather out of the blue bashing, come veiled in Political colours?